Bill started working with trees when he was 9 (he likes white oaks) and loves it because, as he says, it’s loud, legal, and puts food on the table! The best piece of equipment is a good groundman, but he’d also be lost without Onstar. Best view? Overlooking Long Island Sound from the top of a hundred-foot oak. He wishes someone would invent a robot dog to climb trees and help retrieve cats safely. He’s a big fan of lamb chops, coffee, and the Bible, and uses his spare time to split wood, canoe, and go running. Joslyn says someone should have warned her to fasten her seatbelt when she started on this journey with Bill! With management skills honed while working for her brothers business, but no prior treecare knowledge, she jumped in with both feet to start Arbor Services with Bill. Her favorite tree is a Kousa Dogwood and the best piece of equipment is her computer with four screens. A good day is when both cats and the dog come in the office and provide a distraction from paperwork. She enjoys working with each employee and observing how their individual talents make a collectively awesome and safe team of arborist and plant health care professionals. Her favorite drink is coffee and if she could change one thing in the world it would be to encourage us all to be kinder in our approach towards our fellow man. 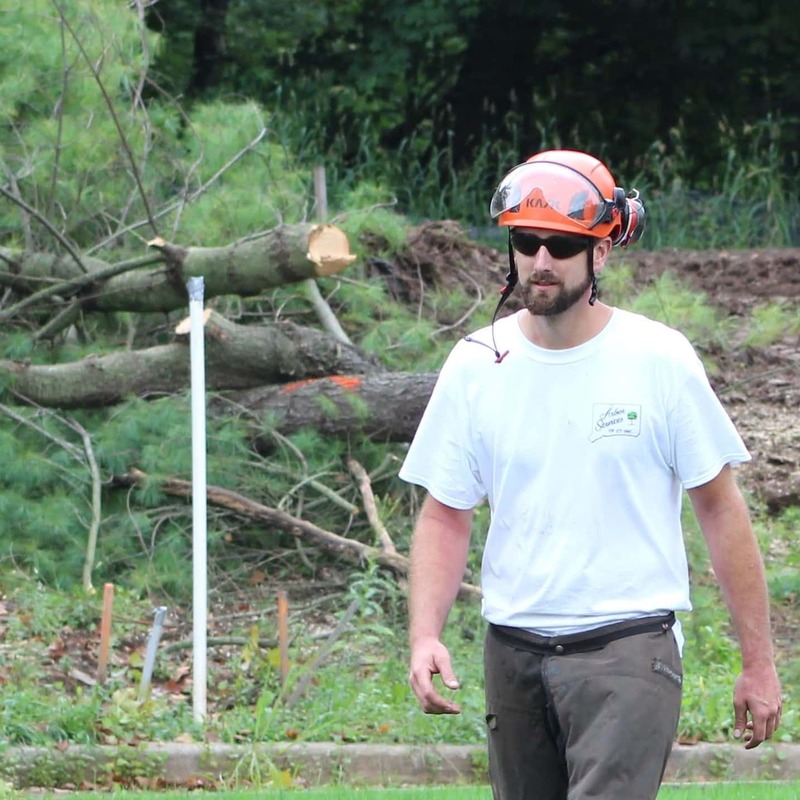 Stephen’s favorite part of tree care is the prime view of New England’s 4 seasons. He likes red oaks as long as they don’t have raccoons in them, and says the best view is from the top of the tree you’re in. As a Certified Tree Safety Professional (CTSP) and company safety director, a good day for him is when everyone works safely. Ideal invention? A boat with chipper and chip box, to save carrying brush up the stairs when working on the water. His go-to cocktail is Grey Goose® & NOS – a “Nitro Goose”, which he pairs with Chicken Paprikash. In his spare time, he loves to golf, play and coach hockey, and hang at home with his family. 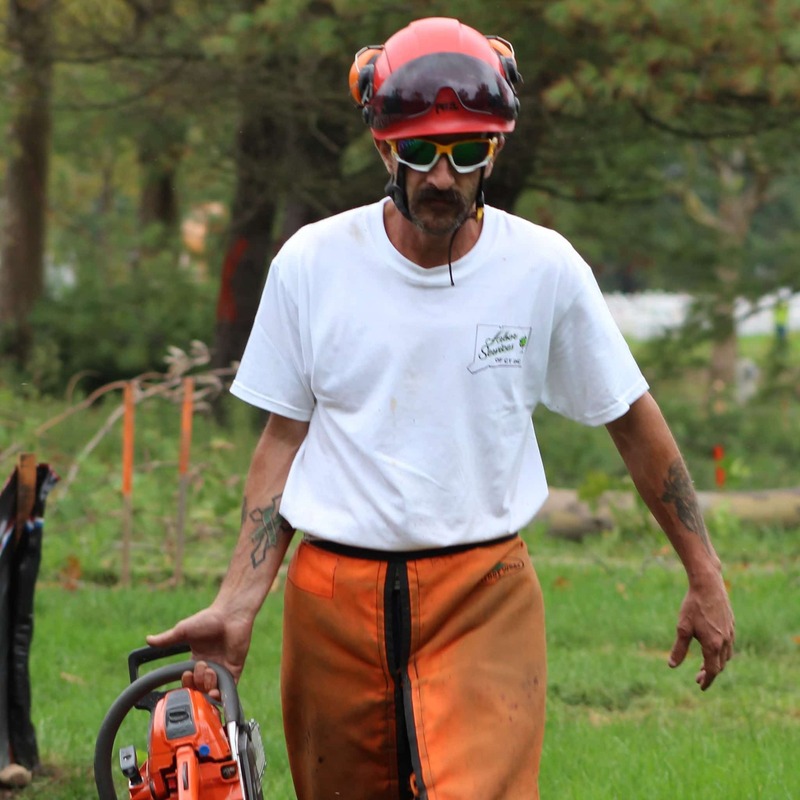 William, or as we call him, Bill, enjoys working outside and caring for trees (white oaks are his favorite) – he works on the tree crew and is also a CT-NOFA certified organic land-care professional. A John Deere® tractor and a Toro Dingo® make his life a lot easier, and a good day on the job is when everyone works together and he gets to learn something new. The best view, according to him, is overlooking Candlewood Lake from the bucket truck, and in his spare time, he likes salt water fishing, Vitamin Water®, and a good rib-eye. Charlene enjoys her beautiful life, working as part of a team, and helping customers and coworkers. Her favorite tree is the red maple. In her spare time, she likes to cook, listen to music, and be with her grandchildren. If she could change one thing in the world, she would love to find cures for cancer and autism. Her advice for you is to never be afraid to seek a different path, ask questions, and look for answers. 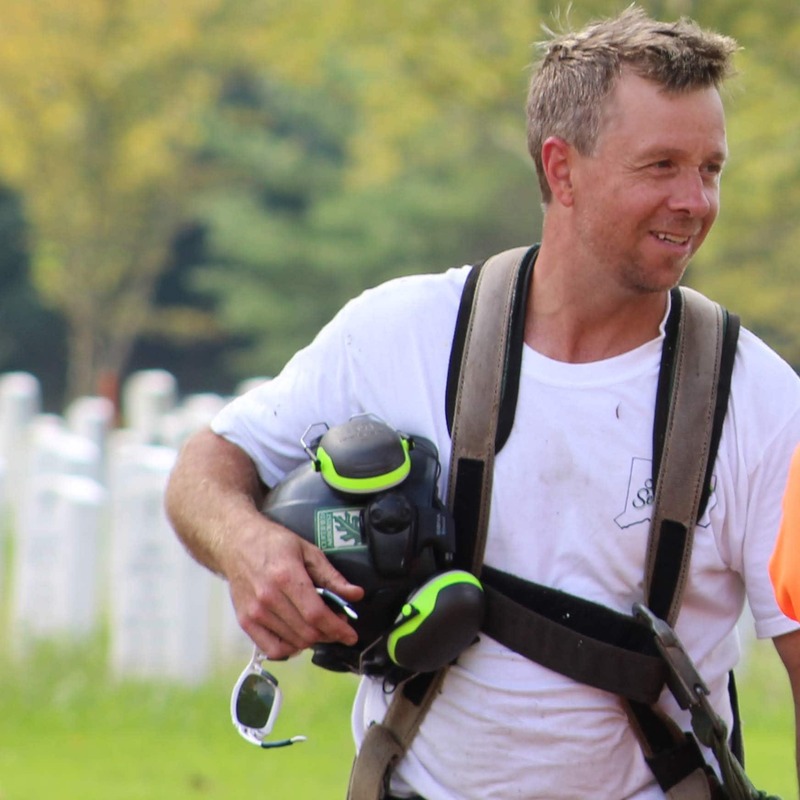 Harvey grew up in South Kent CT and worked in landscaping for over 20 years, he has always enjoyed hands on work. He believes working with a great team helps to make a great company. Striving towards goals and keeping a positive attitude helps to succeed in life! Work hard, love & laugh often! 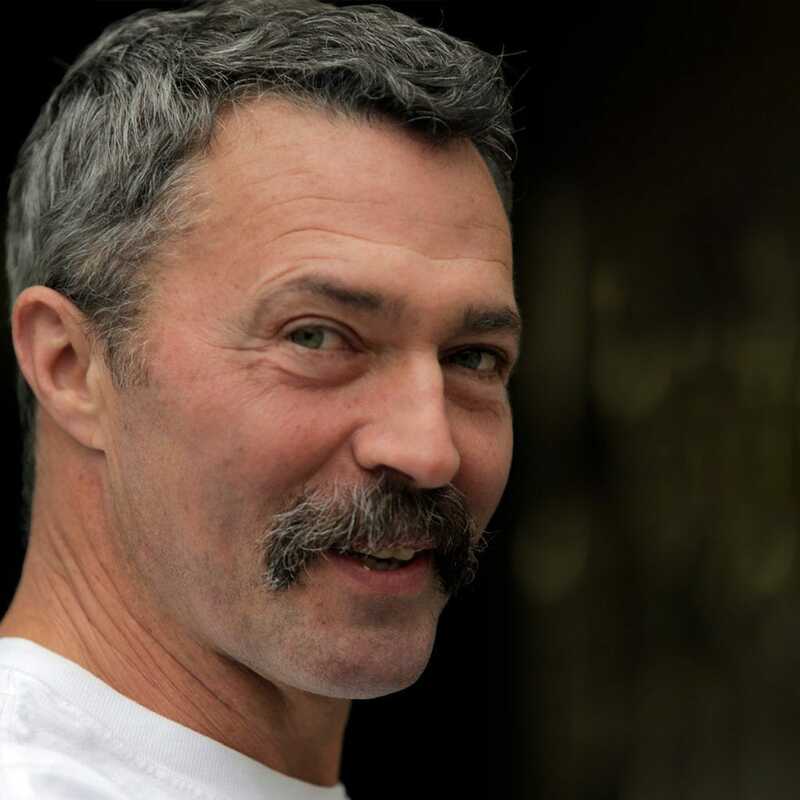 Some of Harvey’s passions in life include his dogs, his wife Shannon, and training others in lumberjack sports. 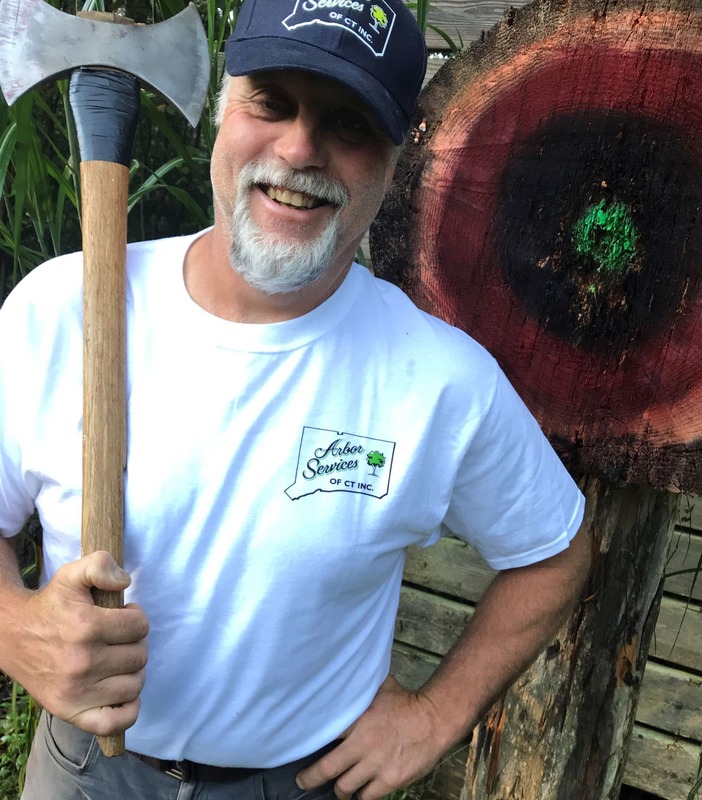 For many years, Harvey has enjoyed helping to grow Timber Teams in CT, and teaches others how to throw an axe, crosscut saw, and run a chainsaw safely. Harvey loves big trucks, equipment to get the job done efficiently, and Connecticut Antique Machinery. Eric comes to us from Vermont, where his interest in trees began at a very young age and grew while attending the technical center in his High School. His most memorable experiences in tree care so far include a spectator in Boston Public Gardens, approaching wildly and yelling that he was hurting and damaging trees by removing dead wood. Other memorable moments include his first crane removal: making the cut and seeing all that weight hanging in the air. He enjoys how trees provide so much for us by aesthetics, natural cooling, wildlife habitat and landscape needs. His best view from a tree is seeing the mountain ranges and when he worked in Boston area, seeing the city from afar. His favorite tree is the Sugar maple, and he considers the Dingo™ as the most valuable piece of equipment. His favorite piece of equipment is his climbing harness. He enjoys the excitement of working as part of a team, and is pleasantly surprised at how much the team can accomplish. When he’s not working his favorite food is cheeseburgers, and his favorite drink is milk. He enjoys spending time with his girlfriend, hiking, kayaking, snowshoeing and working on his truck. On his way to work he thinks about what challenges may lay ahead for the day. If he could change anything in the world, it would be that we treat each other with more kindness and plant more trees. 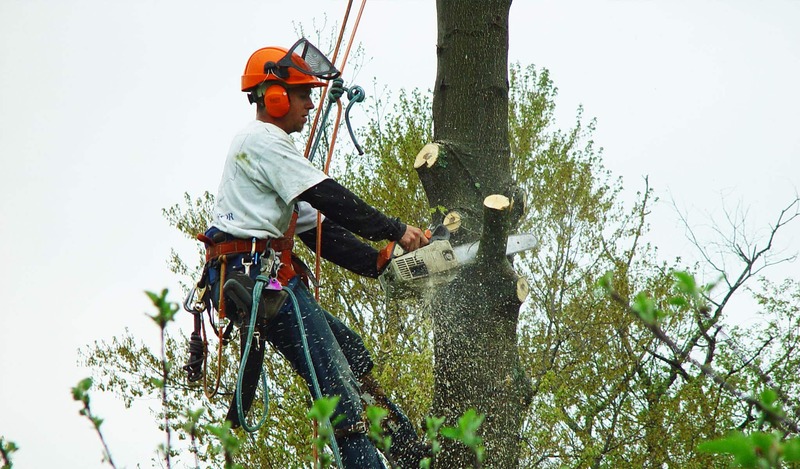 He recently earned CTSP (Certified Tree Safety Professional) and QCL (Qualified Crew Leader) certifications through the Tree Care Industry Association.